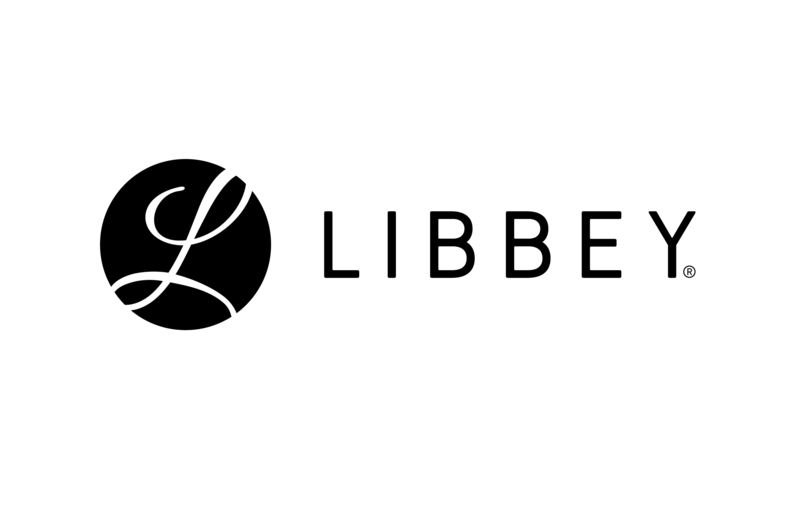 TOLEDO, OHIO, May 19, 2018 – (NYSE American: LBY) Libbey® Foodservice is expanding the depth of its full-spectrum tabletop offering with products featuring distinctive elements and trend-forward design. More than 250 products, including bold dinnerware, premium flatware, elegant and versatile serveware and a new take on classic glassware, will debut at the National Restaurant Association (NRA) Show on May 19 – 22, 2018 at the McCormick Place in Chicago. New dinnerware from World® Tableware features bold colors, textures and shapes. New color options to existing patterns and four new collections mix and match for virtually endless creative combinations. The tribal style of the Afar collection is ideal for globally-inspired cuisine. The Dulcet pattern features a distinctive dash-and-dotted design and is available in natural-looking colors, including pink, cream and gray. Deep blue hues of the Stonewash pattern mix well with bright white dinnerware for a striking tabletop. Hedonite dinnerware is formed with a heat-reactive glazing process adding a distinguishing spectrum of colors to the stoneware. New glassware is made to Libbey’s highest standards with distinctive spirit, wine and beer glass additions. The new 1924 Libbey vintage stemware brings a new look to a classic design. Fusing jazz-age flair with new cocktail trends, 1924 elevates signature cocktail presentations. Libbey’s new finest flatware, the Master’s Gauge™ 18/10 collection, sets a new standard of style and substance. The collection combines modern beauty and durability with an impressive selection of finishes, textures and unique profiles. World Farmhouse® melamine trays add organic elegance to outdoor presentations. Infinium® Wake™ premium plastic serveware provide glass-like clarity while remaining virtually unbreakable. World aluminum sheet pans add a touch of eclectic style to an outdoor table. World Driftstone melamine organic trays and bowls match seamlessly with porcelain pieces. To learn more about how to refresh your tabletop with Libbey, visit foodservice.libbey.com.